It’s not every day you get to hear vintage technology talking to you, let alone advertising itself. 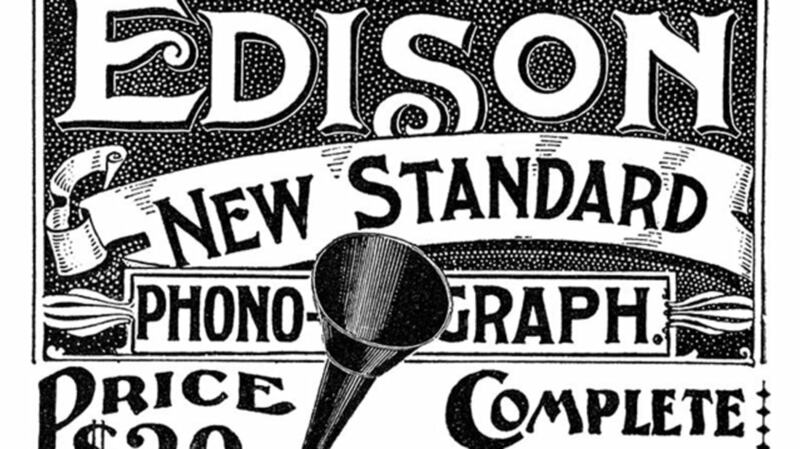 The Public Domain Review recently spotlighted a recording that was widely played at Edison phonograph dealers in the early part of the 20th century. In “I Am The Edison Phonograph (Advertising Record),” recorded by Len Spencer in 1906, a grand yet eerie voice extolls the many virtues of the new machine, from entertaining guests to lulling babies to sleep. According to the Internet Archive, this is a digital recording made from an original Edison black wax cylinder at Menlo Park. “The more you become acquainted with me, the better you will like me,” the recording ends, in a crackling, impish voice—a product of the technology, or the true spirit of the phonograph? Listen below and see if you can figure it out.